Honeysuckle Seeds Are Sweet Temptation! Honeysuckle seduces willing victims with sweet fruit flavours followed by shockingly sour tang. Faced with shining resin, devastating power & rocky, dank nuggs, you don't stand a chance! This Lady'll Keep All Your Secrets! Hybrid X Seeds will never give you away! This incredible Northern Lights cross has little to no smell at all from start to finish. She's the soul of discretion. White Widow pairs perfectly with Chronic to create a potent new hybrid that'll leave you spellbound! Hypnotic is a massive yielder with a 50-day finish. With Ice Bomb Feminized, chill is the word! Dripping in frosty crystals and cranking out the THC, Ice Bomb Feminized rocks the joint with 600 grams of sub-zero nuggs in just 7 way-cool weeks! Release Your Inner Party Animal with Ice Breaker! 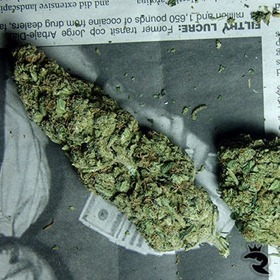 Ice Breaker is the quintessential party weed. 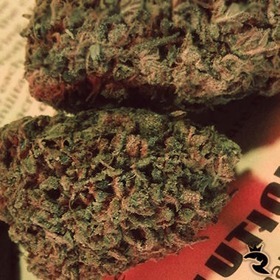 Up & social with a touch of calm, this Super Skunk squashes your hang-ups & opens your mind to new experiences. 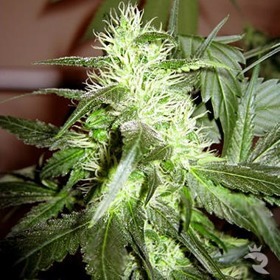 Ice Cream is a 60/40 Indica/Sativa Mix which gives its Creamy vanilla with skunk and pine taste. Ice cream produces large resin heads which are white and frosted with crystals and a hint of vanilla. Widow's are famous for extreme resin, but this is ridonkulous! Iced Widow is coated in more crystals than a bling-crazed Rhino in a Swarovski factory. She's a must-try for every Indica fan! White Widow X ICE - F1 Baby! From Tiny Bean to Raging Green Monster in <70 Days! This raging AutoFem will explode right before your very eyes, going from mild speck to a towering monster bristling with rock-hard buds. Buy now & release the beast! Outside, 100 gr/seed Can Happen!